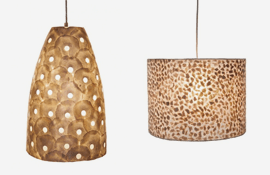 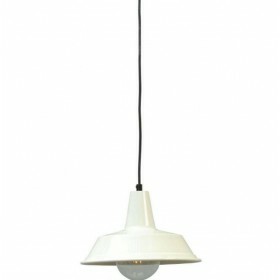 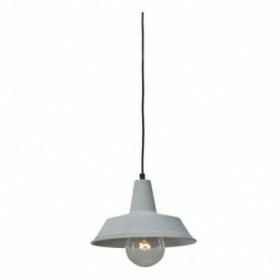 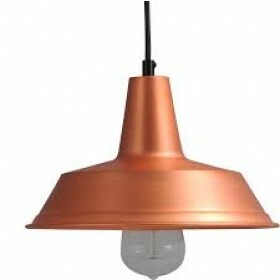 Hanglamp 25 cm Prato White Masterlight. 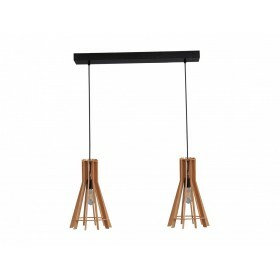 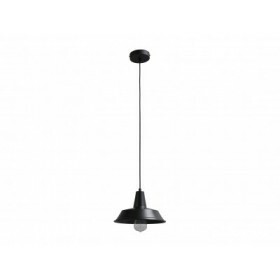 Hanglamp Prato 25 cm Black Masterlight. 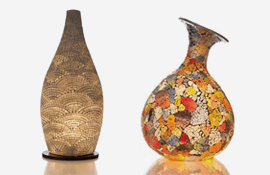 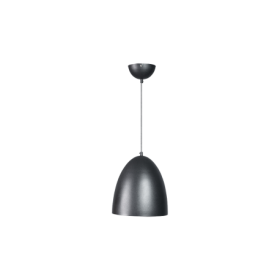 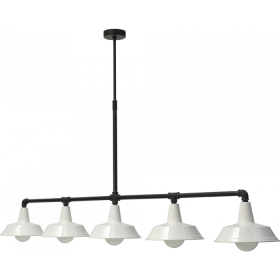 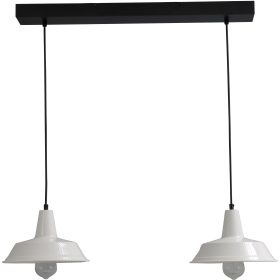 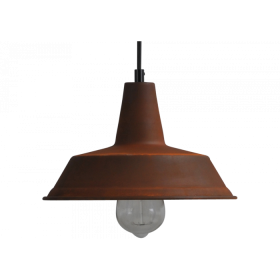 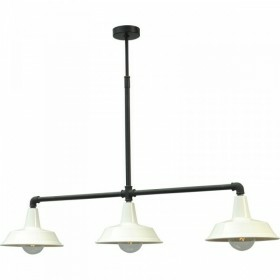 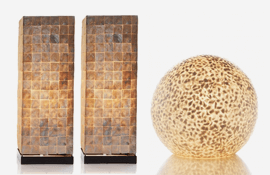 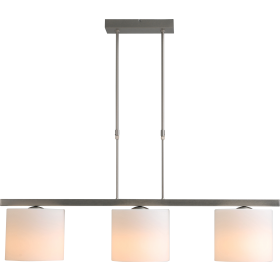 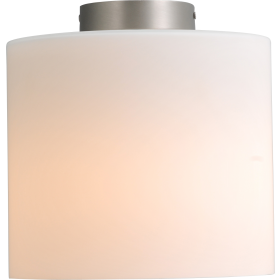 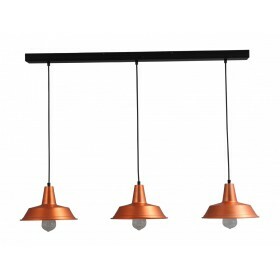 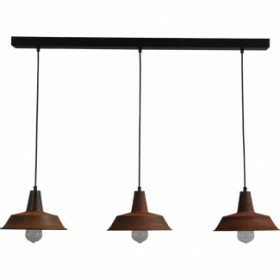 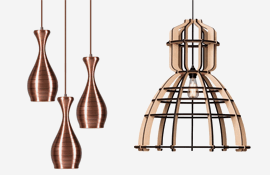 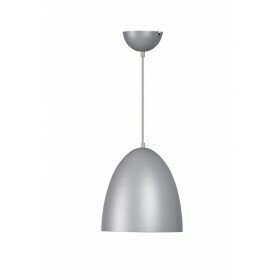 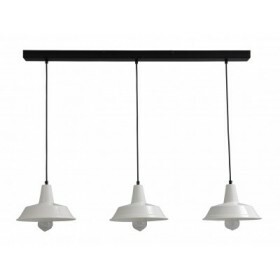 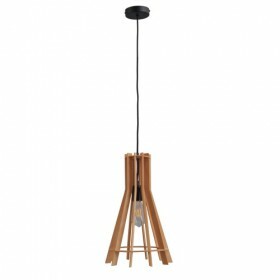 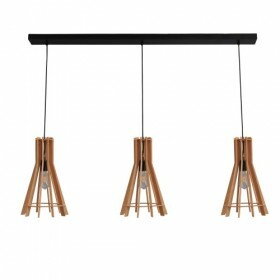 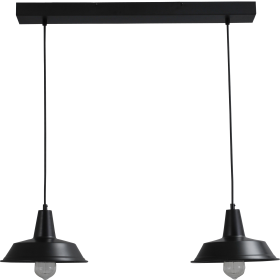 Hanglamp Prato Black Masterlight 2545-05-70-2 .